This book was raw and real. Lecrae has such a powerful testimony. This book was interesting and engaging. I was glorifying God right alongside him as you could see the way God had woven Lecrae's story together. I highly recommend this book to anyone. 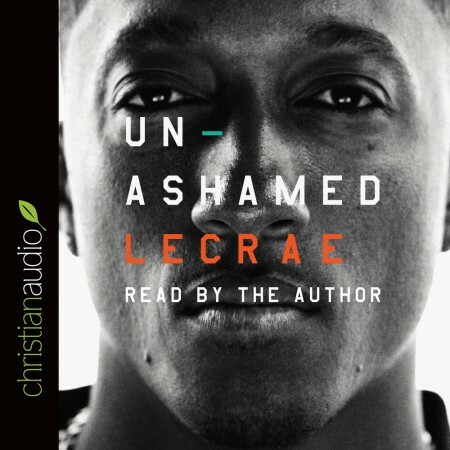 And as a bonus, the audio version is read by Lecrae, himself. So the beginning of each chapter features a snippet of his music. I have been a fan of some of his songs for years. But now I can see the deeper meaning behind each one as he shares the story behind them and now have a deeper appreciation for all of them. You definitely want to check this book out! I received a complimentary copy of this recording for my honest review from cristianaudio.com.